AMD has just announced its next generation CPUs for the datacenter called “EPYC” set to launch later this quarter. 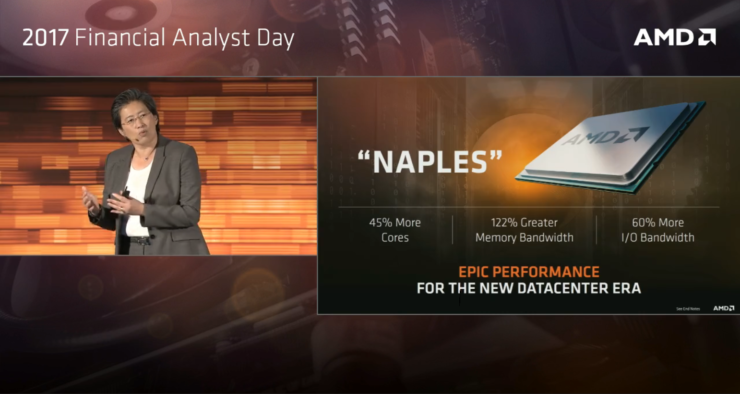 EPYC processors are based on AMD’s Naples CPU silicon featuring up to 32 cores, 64 threads, massive amounts of cache and I/O bandwidth. 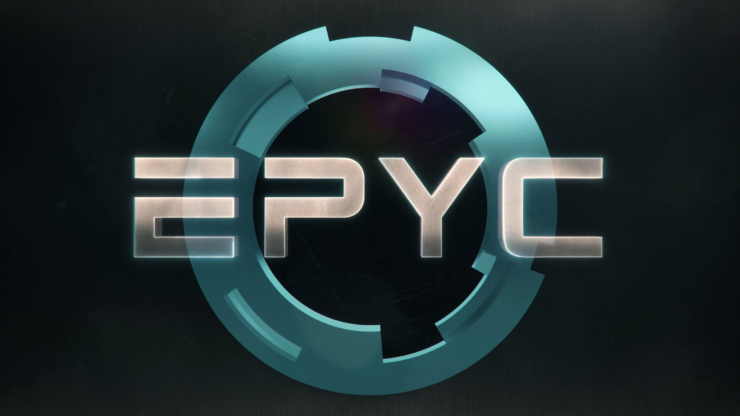 EPYC is AMD’s reborn Opteron, a product designed to finally challenge Intel in servers. These brand new enterprise chips are built on the same 14nm FinFET manufacturing process that Ryzen processors are built on and are based on the very same Zen microarchitecture. 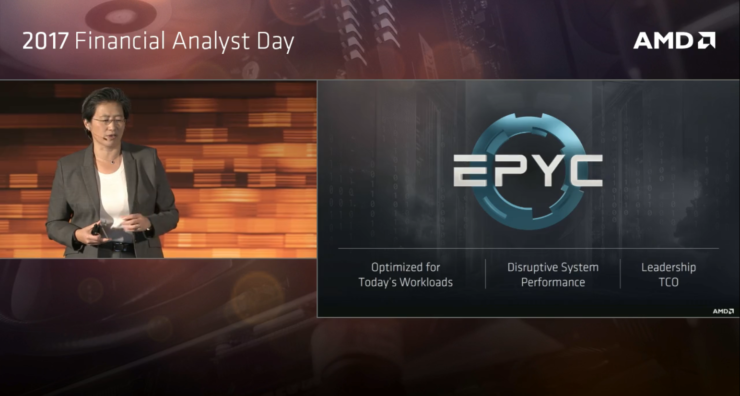 With “EPYC” AMD states that it offers 45% more cores, 122% more bandwidth and 60% greater I/O bandwidth versus the competition. The robust feature set, in combination with Zen’s incredible power efficiency, make for a very potent server product.